It is never too early to create your individualized estate plan. If you have children, own a business, own a house or just want to make sure you are in control of who ultimately receives your assets, you need to plan accordingly so that, when the need arises, your wishes are clearly outlined. The lawyers at Andrew Law Offices have provided counsel to families for over 50 years, handling the creation and administration of plans for both small and large estates. Having had significant experience with all types of estate plans allows us to serve a broad range of clients. 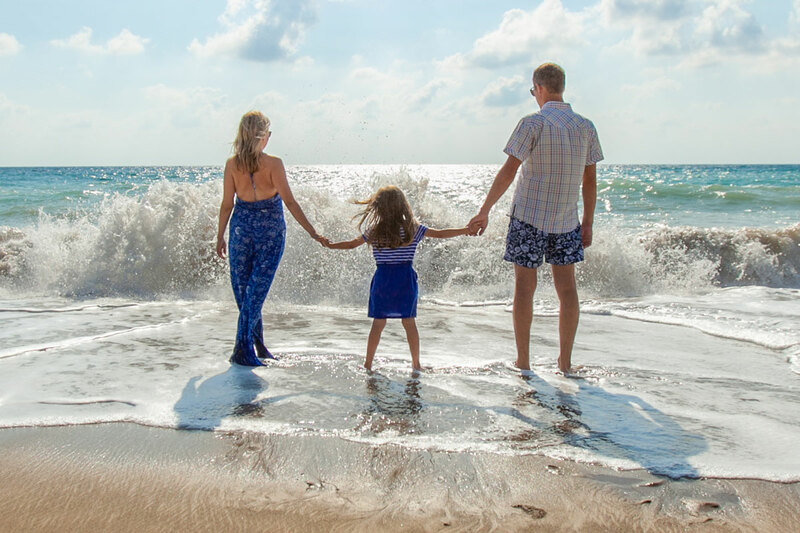 Whether you are a new family with young children who are creating a simple will or a wealthier family who require more intricate estate planning, we have the expertise to create a vehicle to accomplish your estate planning goals. It is our responsibility to help our clients make informed decisions about their specific estate-related affairs. We fully recognize the importance of family and that our clients are most interested in taking care of their families well into the future. We have the experience to creatively and efficiently craft your estate plan to meet your goals. It is important to us to take the time to work with each of our clients to understand all of their individual needs and wishes. We make sure that honoring those wishes includes taking into consideration all applicable tax implications and provides clarity as to how their wishes will be carried out. As a family business, we fully understand how important business considerations are in the family planning process. Where a family-owned business is involved, we work diligently to assist our clients in creating plans assuring orderly ownership transitions and that all financial details are addressed. When you are looking for an experienced estate planning attorney, please click Contact Us or call us at 920-921-6000 for more information. We are available to discuss our services in detail or to schedule an initial consultation to discuss your specific estate planning needs. Andrew Law Offices, S.C. has conveniently located offices in Fond du Lac and Milwaukee, Wisconsin to serve you.